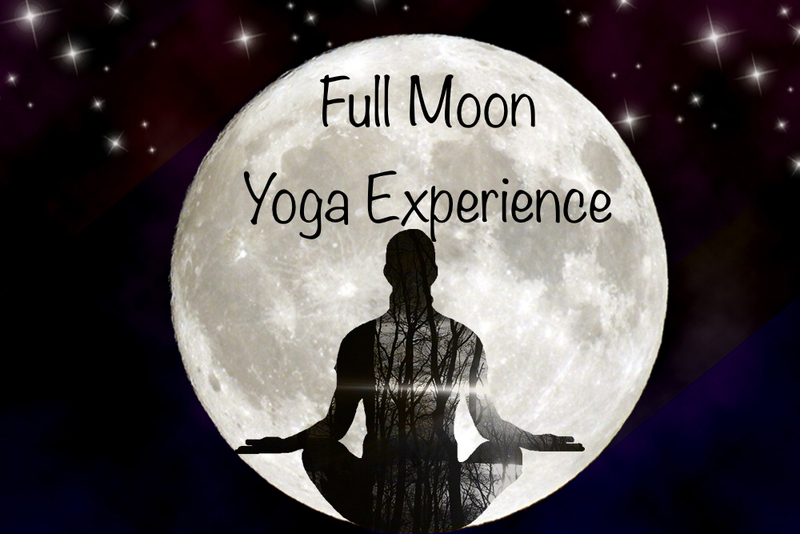 what is a full moon experience? The Full Moon represents the most powerful point in the lunar cycle, it is a time of high energy and power and allows you to release and let go of all that no longer serves you, in order to welcome in the new. 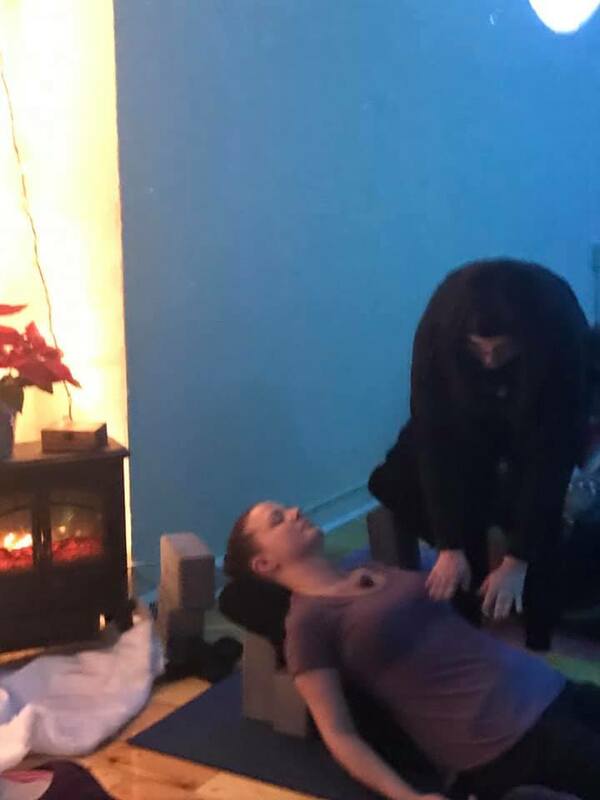 On the Friday closest to the full moon we will be offering a 90 minute yoga class centering around the full moon and releasing energy you no longer wish to carry. Each month brings with it a different moon with a different intention and focus. Since the full moon pours down a tremendous amount of energy, it is important to release any negative emotions / thinking in order to harness the positivity of the moon. Remember that whatever is going on in your body, mind and spirit will be amplified.